Got the blues? That’s understandable because for all of those POS Q-switched lasers out there blue ink is the hardest to remove. Every day I see more and more blue colored tattoo remnants. These are poor patients who were “GUARANTEED!” that their ink would come out and it never did. Unfortunately there are many unscrupulous wannabe ‘practitioners’ out there who treat inked-up patients like nothing but a number because all they’ve got is a license and a laser with technology that was invented in the nineteen sixties. Add to that the fact that modern tattoo inks are designed to be tough (gone are the days of India ink) and we’ve got a real situation on our hands. 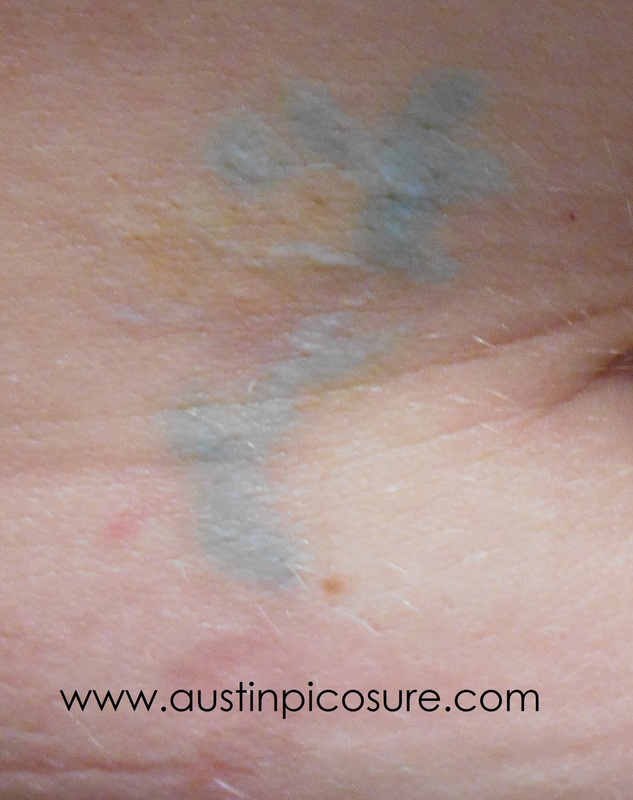 Fortunately, the PicoSure laser can easily remove your blue residual tattoo ink – often in a single treatment! If you’ve got scarred-up residual blue, green, black ink, etc. I can be reached by phone @ 512-479-9997 or just stop by my NEW location in Austin, TX: Austin Medspa on W. 6th St. Call me and finally rid yourself of your unwanted tattoo.